Save money with Allnet Air’s exceptional mobility management services. 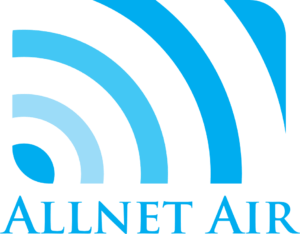 Allnet Air – A Superior Managed Service Provider. Allnet Air is one of the nation’s superior managed service providers. 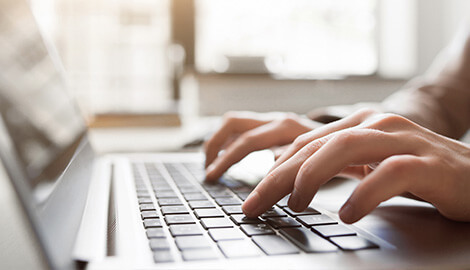 Our commitment to optimizing wireless plans continues to help partners and clients save money, increase available data, and streamline wireless implementation. Since 1980, Allnet’s management has cultivated a trusted relationship with hundreds of businesses across the United States. As an FCC licensed company, we’ve become one of the nation’s fastest growing companies. We’re structured to handle everything from wireless Help Desk support to mobile optimization. We’ve learned what businesses need during our 38 years of service. We’re thrilled to share some of our industry-leading knowledge with you. Check out this blog to learn about the latest trends in telecommunications and mobility management.